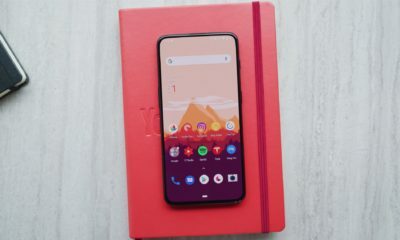 Barring the previous speculations of Oct 17 to be a launch date for the OnePlus 6T, OnePlus has now officially confirmed that the device will be launched on October 30 in India as well as global markets, simultaneously. 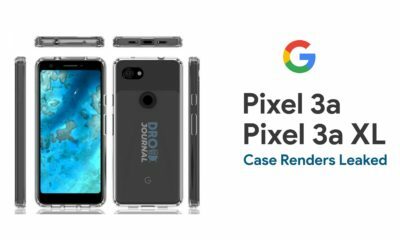 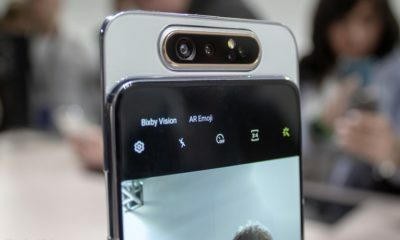 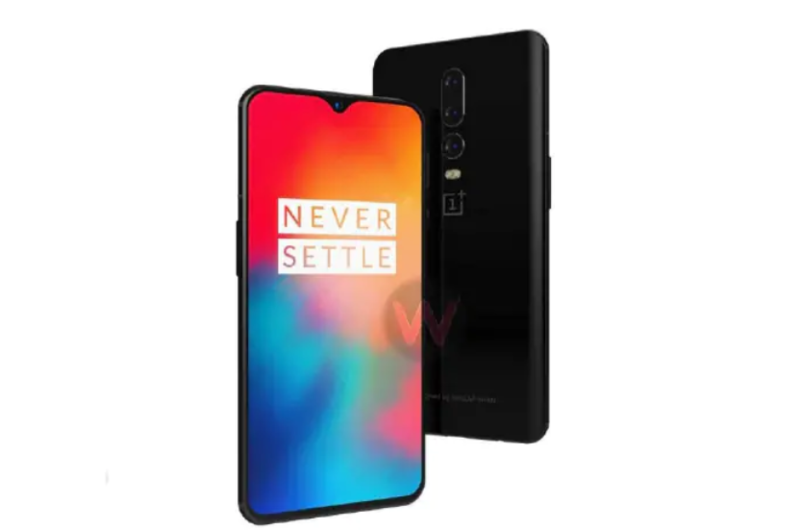 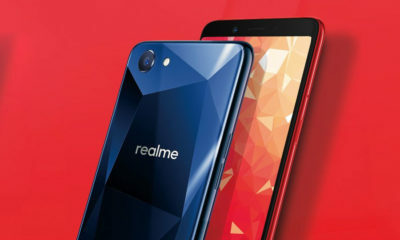 This was first hinted by the pre-order listing on Amazon which indicated the market launch date to be 30 Oct followed by the fresh tweet from OnePlus India’s twitter handle. 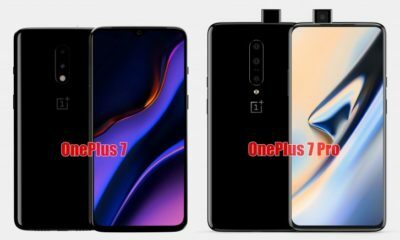 Additionally, the brand has also sent out the media invites for the event scheduled in New Delhi, as per which, the OnePlus 6T launch event will start at 8:30 PM IST at KDJW Stadium (inside Indira Gandhi Stadium Complex) in New Delhi on October 30. 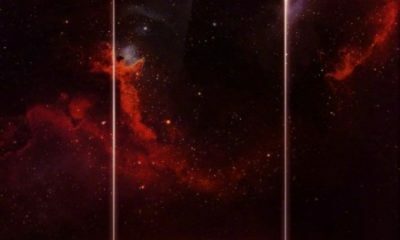 Moreover, OnePlus fans will be able to buy the tickets for the launch event starting from 10:00 am IST on Oct 17 at a price of Rs. 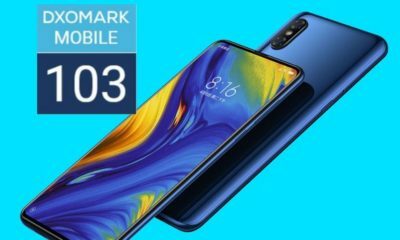 999. 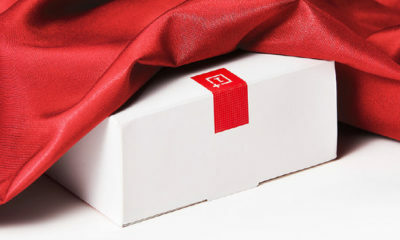 OnePlus says, “At the center of this milestone event will be the global OnePlus Community who continues to help build and shape the direction of OnePlus. 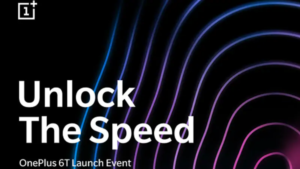 Together, we will celebrate the announcement of the OnePlus 6T by hosting the biggest ever Community event in its history.” Also, OnePlus will be live-streaming the launch event on its website. 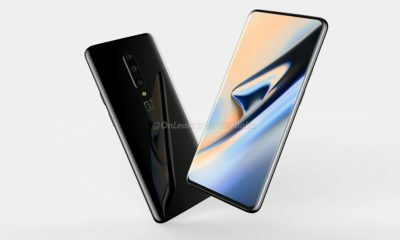 As of now, the OnePlus 6T is confirmed to feature a water drop notch along with an In-display fingerprint scanner. 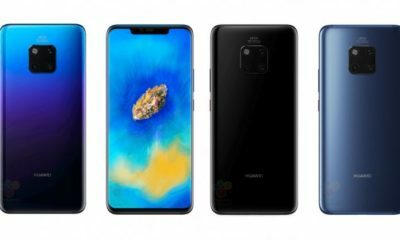 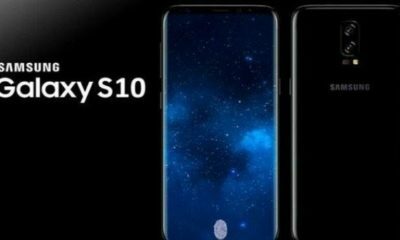 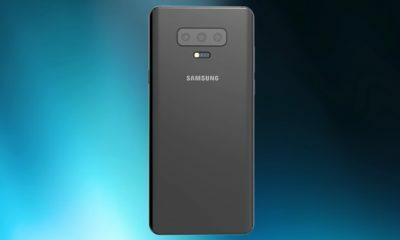 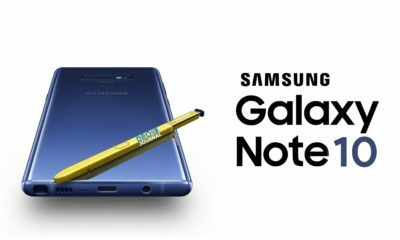 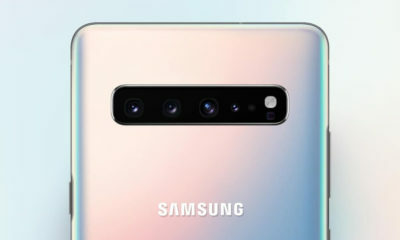 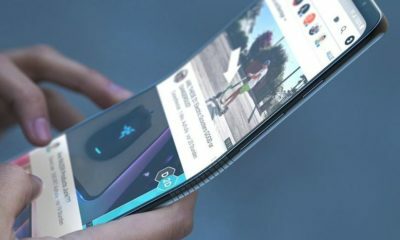 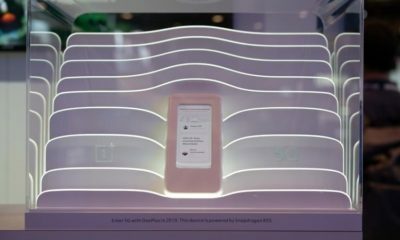 The company has also confirmed that the device will lack any sort of IP rating or wireless charging. 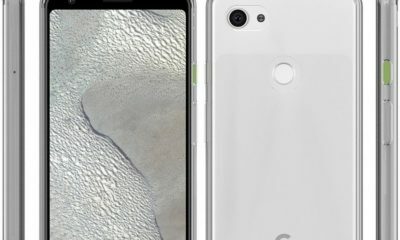 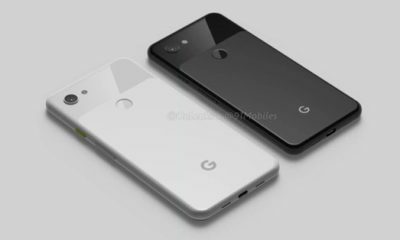 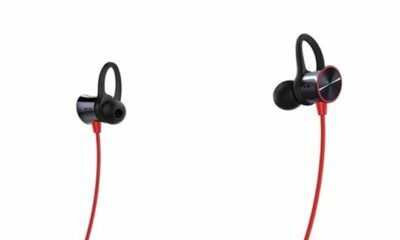 It will also skimp on 3.5mm headphone jack. 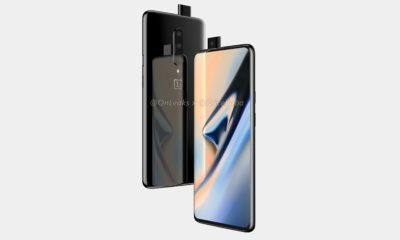 Furthermore, the OnePlus 6T is expected to come with a 6.4-inch Optic AMOLED full-HD+ display and will be powered by the Qualcomm Snapdragon 845 SoC, coupled with 6GB and 8GB RAM options and up to 256GB of onboard storage. 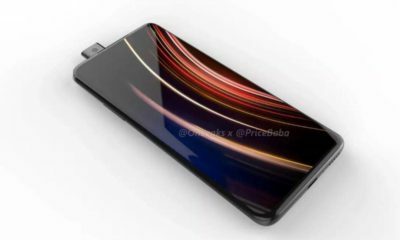 The smartphone is also reported to have a 3,700mAh battery as per the leaked battery pack. 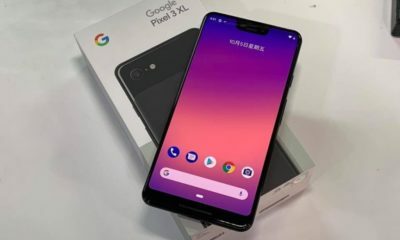 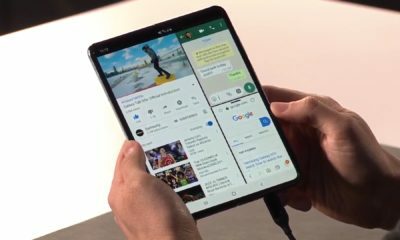 As on the software department, it will run on Android Pie out of the box.